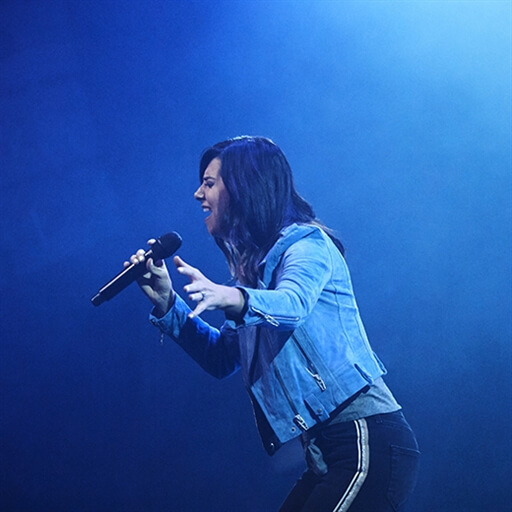 Word Worship Music recording artist Meredith Andrews is passionate about writing and leading songs that keep people’s hearts and minds set on Jesus. Over the course of her four Word Worship albums, as well as her most recent Christmas project, Receive Our King, the Dove Award-winning artist has been using her musical gifts, love for God, and her huge heart for His people to teach and remind us all about the enormity of our awesome and loving Savior. Meredith has been part of the Vertical Church Band and is now featured on The Belonging CO project where she currently attends church in Nashville. Meredith focuses on creating music that lifts the body of Christ to a closer relationship with the Lord. 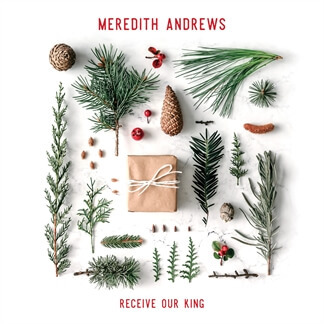 On a regular basis, Andrews leads worship at major women’s and worship leader conferences across the U.S., and has toured with Matt Maher, Natalie Grant, Big Daddy Weave, Vertical Church, Phil Wickham, and Michael W. Smith, among others..
NEW from Meredith Andrews - "A Million Saints" & "Faith And Wonder"
Today we are releasing two new singles from Meredith Andrews, "A Million Saints" and "Faith And Wonder". 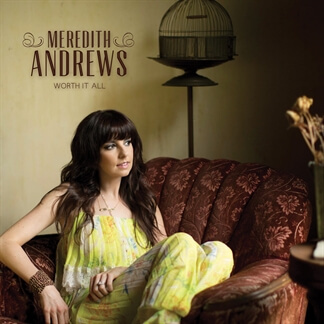 Meredith Andrews says of "A Million Saints": "This song is about the global church, lifting one voice with one heart. 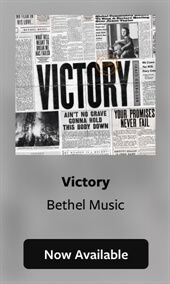 It’s a picture of heaven, all of us joining in and singing, “God, You’re holy.” Not just about one person or one community, it’s the church of the world, all nations and all generations singing the same song, lifting up one name." Andrews continues with a story about "Faith And Wonder": "Jacob and I were in Dallas and had the opportunity to write this song with Cody Ray Lee and Abbie Simmons from UPPERROOM. Abbie has such an incredible and unique voice and the lyrics of this song speak to my heart in a special way. It’s about the power in Jesus’s name, living life full of faith and wonder and never becoming comfortable in our faith." 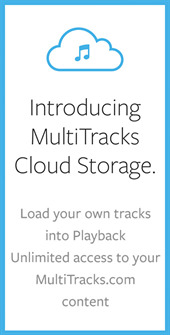 Original Master MultiTracks and other worship-leading resources for "A Million Saints" and "Faith And Wonder" are now available.